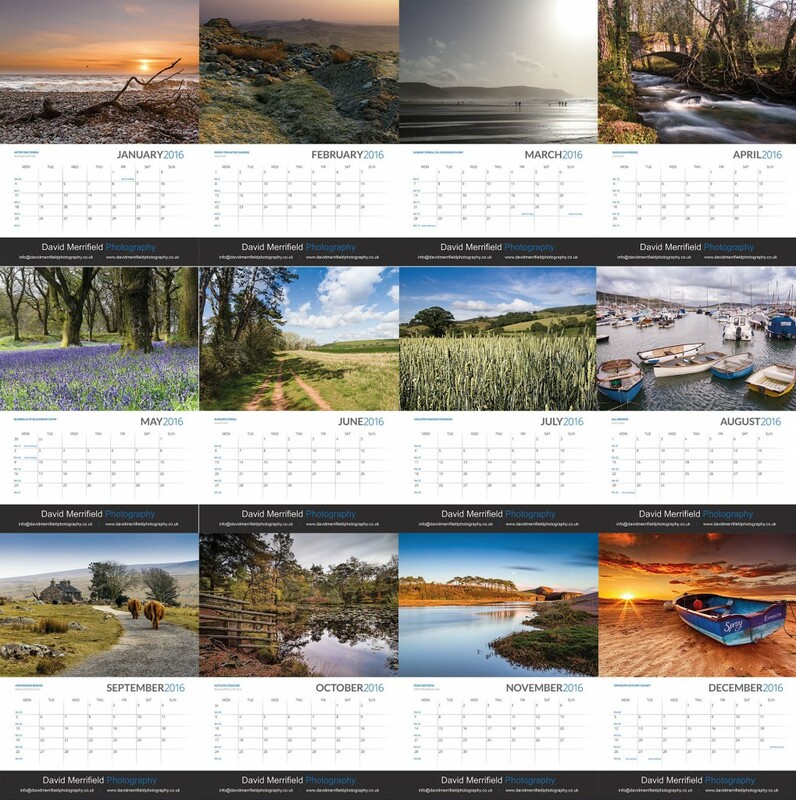 Following the huge success last year of our calendars we have now printed new calendars for 2016 which contain a selection of our photos, the calendars are A3 sized, printed on 200GSM paper, spiral bound which includes a wall hanger. 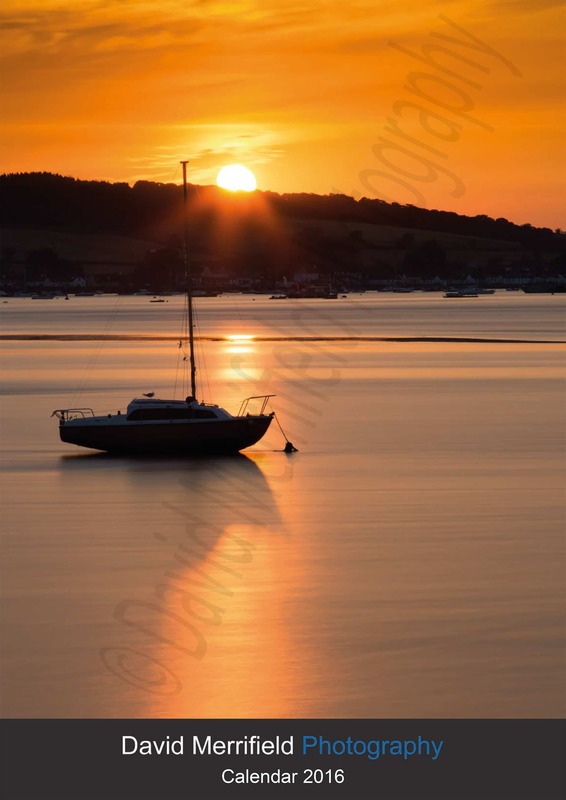 The calendars cost £9.95 and we can post them however this will be at an additional cost of approximately £3 in the UK, we can post them abroad and will be happy to provide you with a price for this. If you would like to order one or more calendars then please contact me.